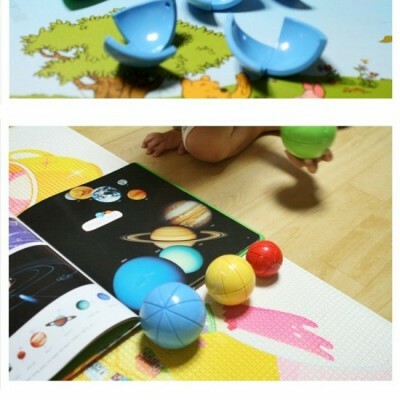 Stunningly beautiful and intellectually riveting. 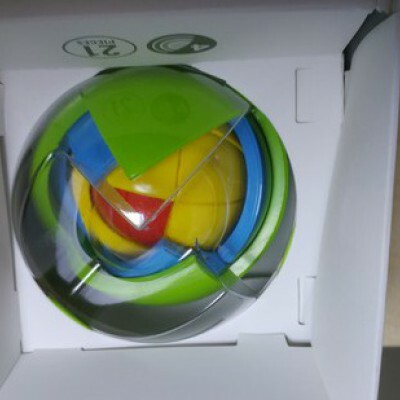 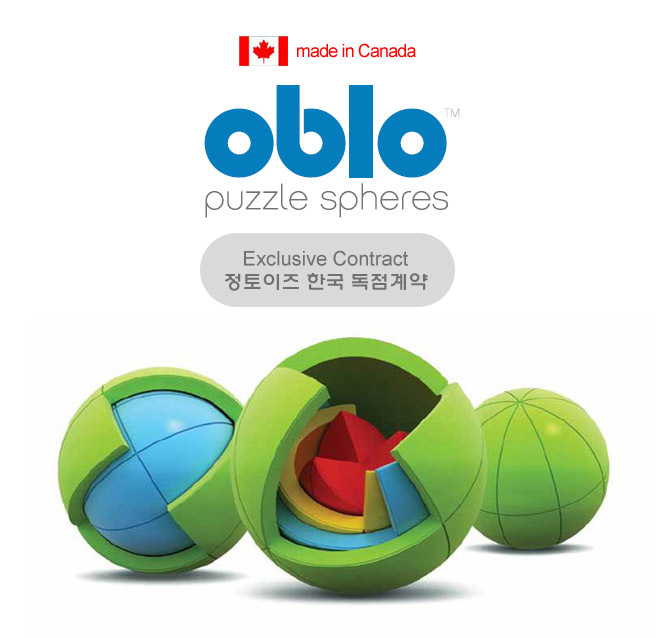 OBLO is the award-winning 3D spherical puzzle that challenges and inspires kids of all ages. 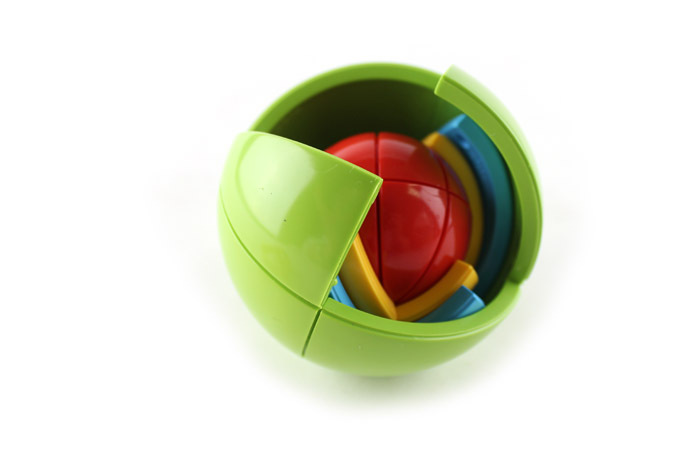 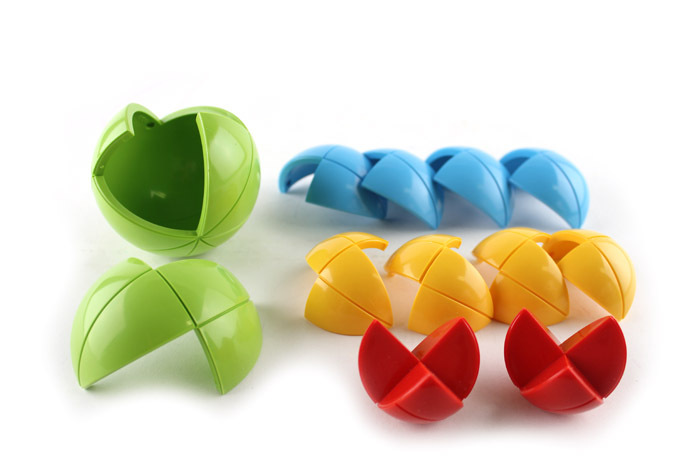 OBLO is also an engaging, didactic puzzle ideal for growing minds. 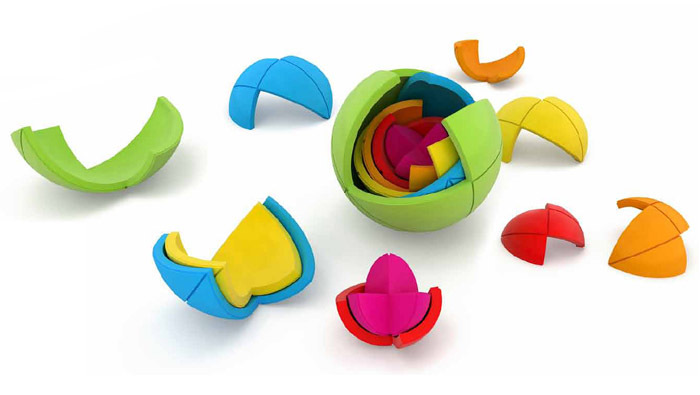 It's a colorful layer of spheres that creates a compelling 3D puzzle. 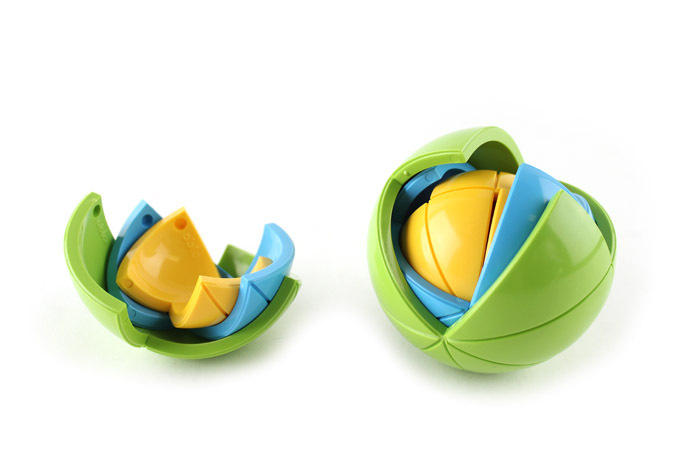 The initial discovery of its parts happens when the puzzle is taken apart. 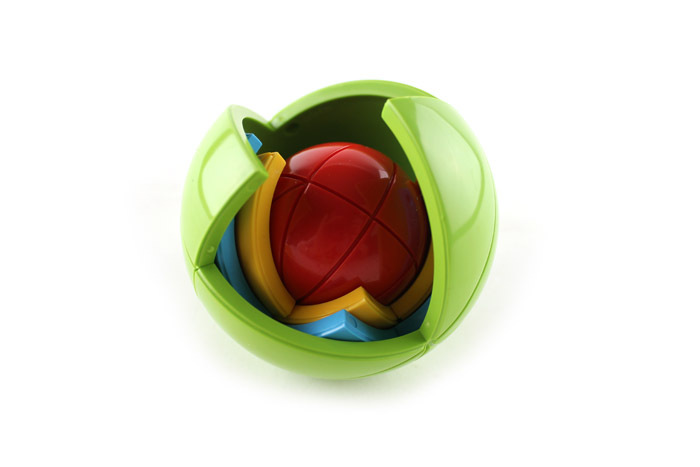 The challenge is putting the spherical elements back together. 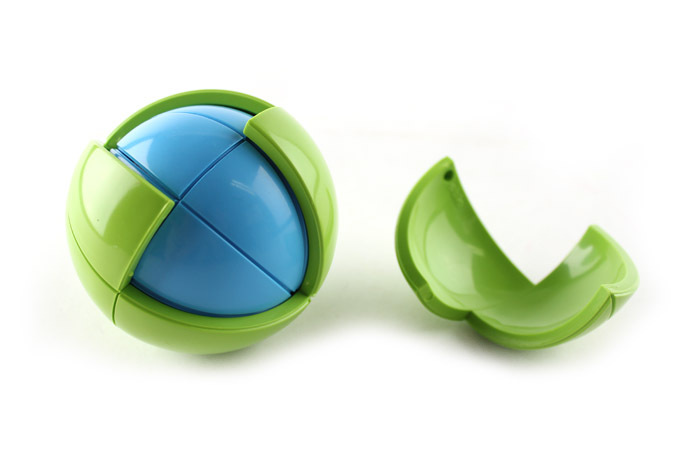 The OBLO is both a tactile and mental toy. 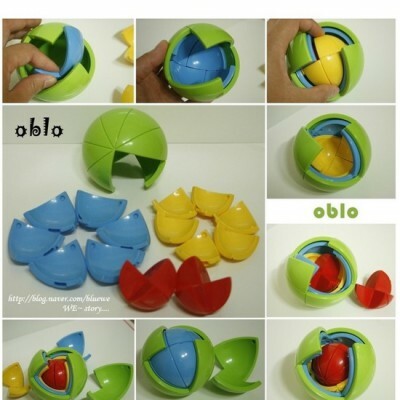 As children construct and deconstruct its parts, the OBLO develops motor skills and hand-eye coordination as well as engaging children’s curiousity. 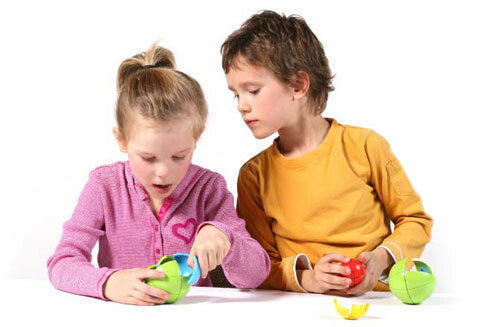 As they use both of their hands to manipulate the OBLO, it is also a great preparation for learning to write and draw. 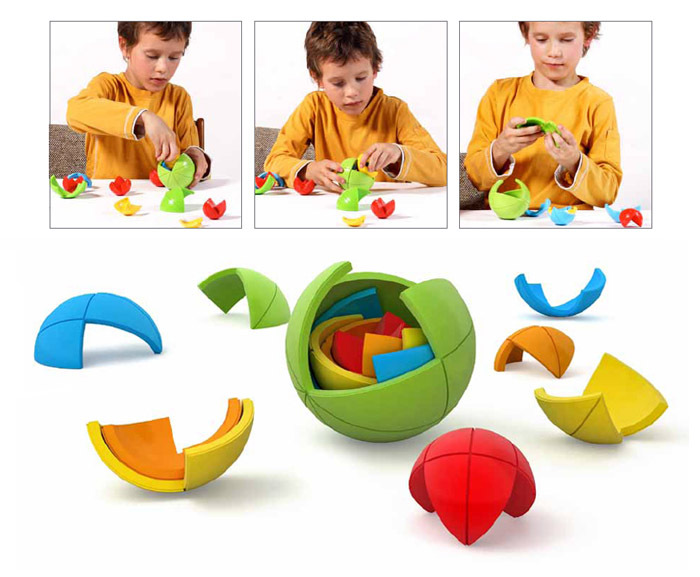 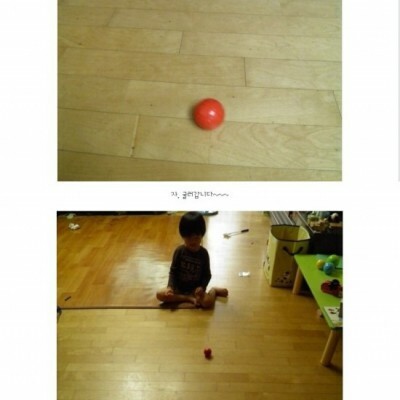 "The design engages in a way that few toys - for children or adults - are capable of. 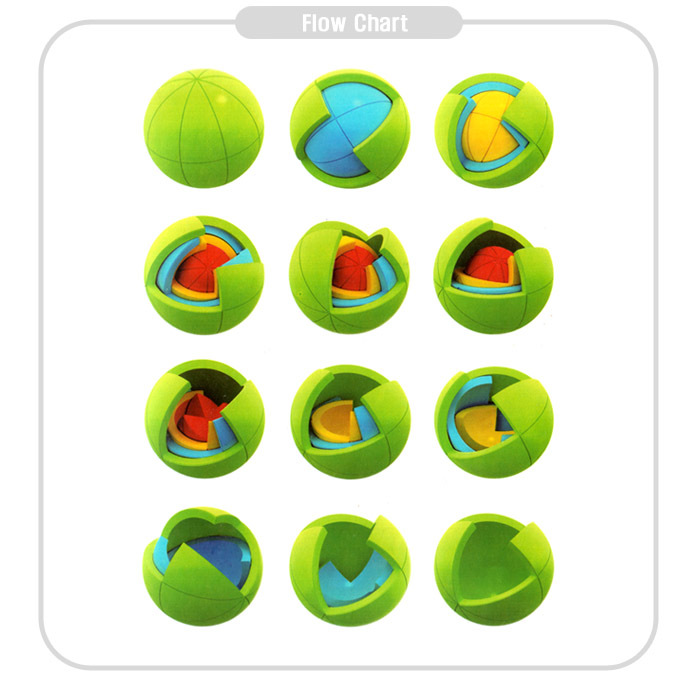 This is a world-class design acheivement."